﻿ How much do you know about optical module compatibility? How much do you know about optical module compatibility? 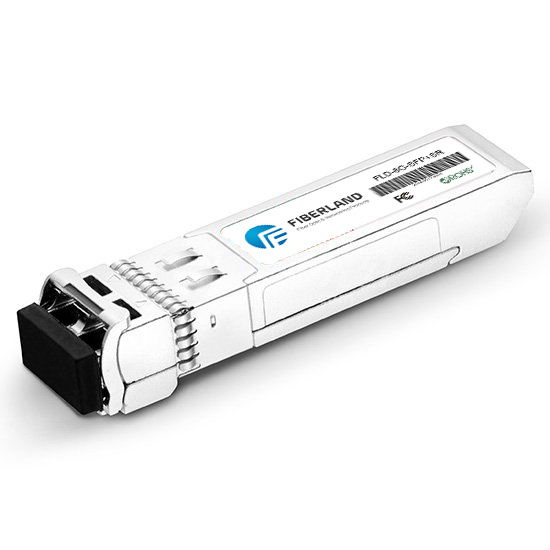 Many people are strange with optical transceivers, they won’t see it in daily life, but it is indispensable to our life. In modern society, people are unhappy if they don't have cell phones. So here comes the question. Do you know where the signal of the cell phone comes from? Let me show you the answer! The answer is in the communications operator's engine room! There are a lot of switch equipment in the engine room, and our products are used here. The switches have many brands, such as CISCO, HUAWEI, H3C, Juniper, HP, ZTE, TP-Link, D-Link, Mikrotik, Planet, Extreme, Alcatel, Allied Telesis etc..
We all know a common sense, one key can only be opened one lock. The same is true of optical modules and switches. 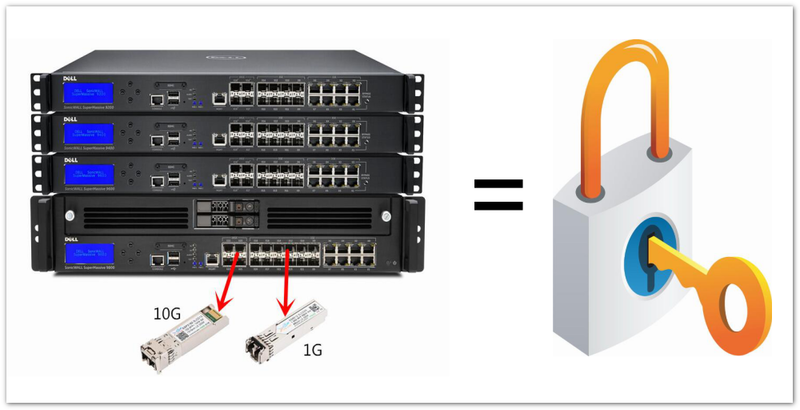 The compatibility code for an optical module is like a key, and a switch is like a lock. If you are using on the CISCO switch, then the optical module will have to be written to CISCO code, if H3C switch, then is H3C code. Hope that you can unlock your doubts through today's simple explanation. If any questions, welcome to contact us: +86 755 26646389. We will do our best to solve your trouble. Our continual pursuit is win your moving!